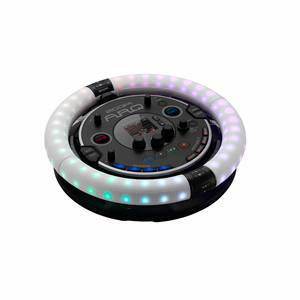 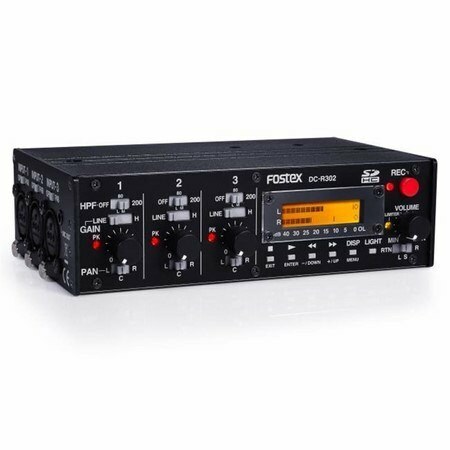 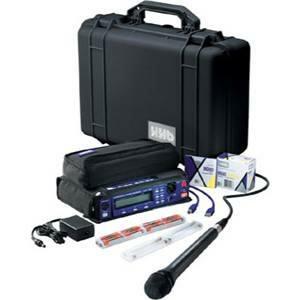 The DC-R302 is a professional stereo recorder with on-board 3-ch pre-amp audio microphone / line mixer, complete with headphone monitoring and metering capabilities. 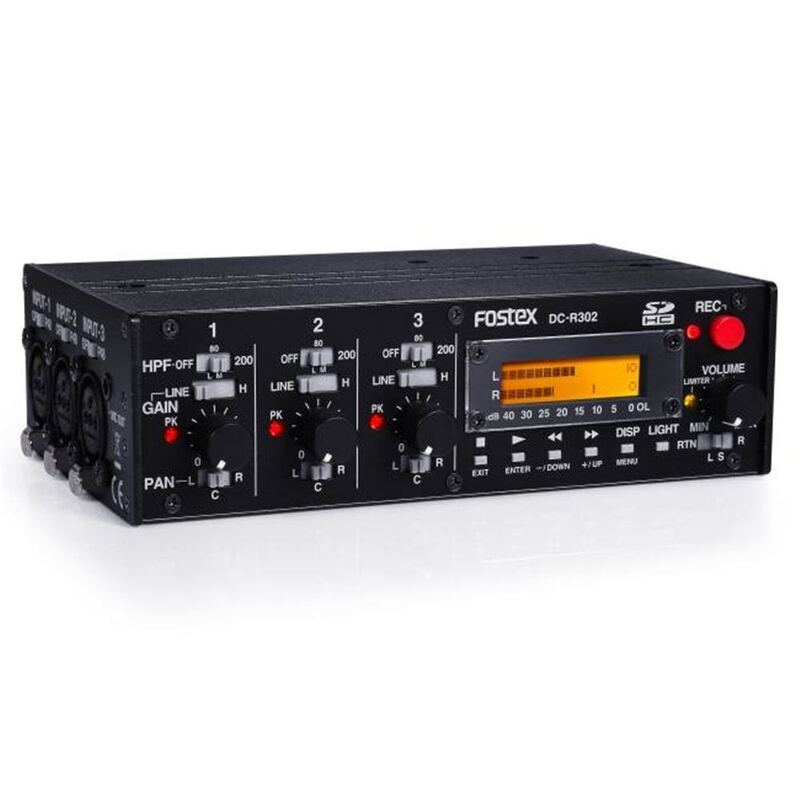 Designed for use with video-capable DSLRs, the DC-R302 records pristine quality stereo audio direct to SD cards, allowing DSLRs to be easily used in field production applications as well as simplifying the capturing process, allowing the camera operator to operate the recorder and camera at the same time. 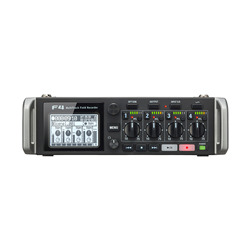 Housed in a rugged, extruded aluminium chassis the DC-R302 combines meticulous electrical engineering and mechanical construction with a compact footprint and high-quality components, to make an impressively functional portable recorder.